Get ready for the Invasion of Privacy follow-up from Cardi B! 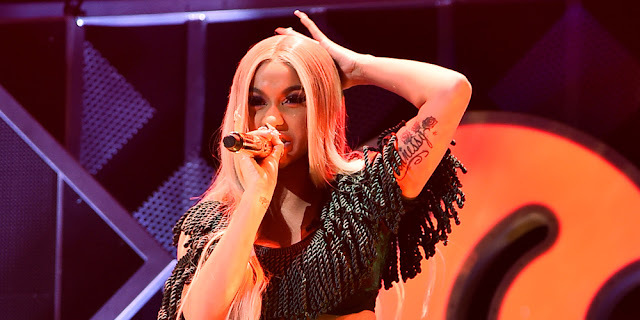 The 26-year-old “Bodak Yellow” rapper revealed the news while speaking with fans during an Instagram Live on New Year’s Day (January 1). “Of course it’s gonna be an album in 2019,” she told viewers. “Hopefully, I could get my album done around the same time that Invasion of Privacy came out, but I don’t know how possible that’s gonna be because I feel like I’m going to be extremely, extremely busy.” Invasion of Privacy was released in April of 2018. We can’t wait to hear more from Cardi soon!